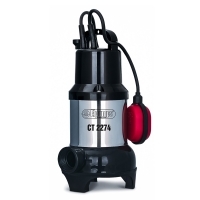 Browse industrial-pumps suppliers by country and region. Short on time? 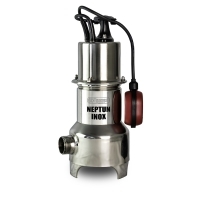 Let industrial-pumps sellers contact you. 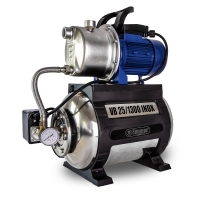 TANKER-150 motor pump is dedicated for pumping diesel fuel. 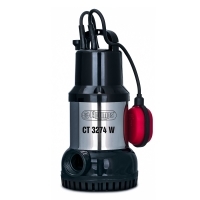 The motor pump can be used in the field environment and when there is no electric power at an object. 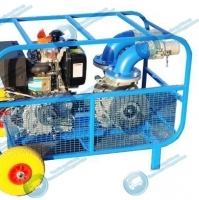 The motor pump is light and has dual-wheel chassis. Motor pump base and housing parts are made of a good Ural steel having optimal thickness and manufactured at high-precision laser cutting machines, and that makes the motor pump solid and long-life. 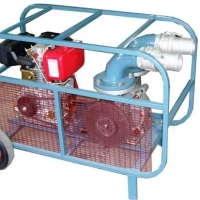 TANKER-150 self-priming pump is used in the motor pump dedicated for diesel fuel pumping. TANKER-150 has already proved to be a good one and is widely used in Russia; pump housing is cast in Kasly - the motherland of iron casting. 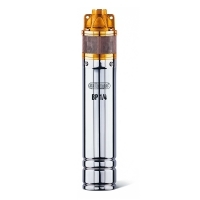 As a standard the motor pump has LIFAN gasoline internal combustion engine that is why the motor pump has good hydraulic properties. 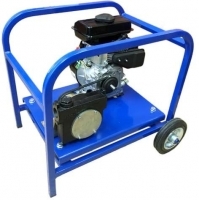 The motor is easy to operate and has proved itself to be good in operating companies. Belt drive of the motor pump shafts has extended life. 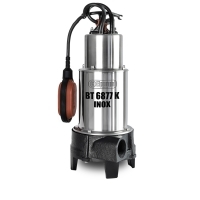 You can separately order the motor pump with diesel motor, a meter, fuel filter, and delivery-suction hoses. 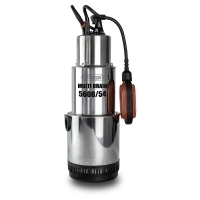 Tanker 049 motor pump is used for pumping light oil products and various, Fluids (alcohol, concentrated gas, water, kerosene, chemical liquids, acids, solutions,, Etc. 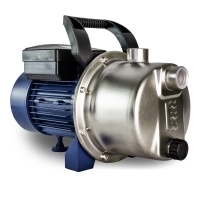 Not reacting with aluminium parts of the motor pump), for which the pump used is, Dedicated, viscosity should not exceed 6 cm²/sec, and density should be less than 1000, Kg/m., The motor pump is ideal for being operated in field environment, as well as, When there is no electric power at an object; it has dual-wheel chassis and is easily, Transported in the territory of an object., Tanker-049 has, as a standard, lifan reliable diesel motor, but it can have, Gasoline and other diesel motors as an option. 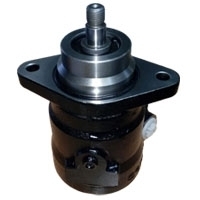 Gear pumps, magma pumps, lobe pumps, vane pumps, vacuum pumps, plunger pumps, pertistaltic pumps.